Some messing around with Modifiers in Blender. 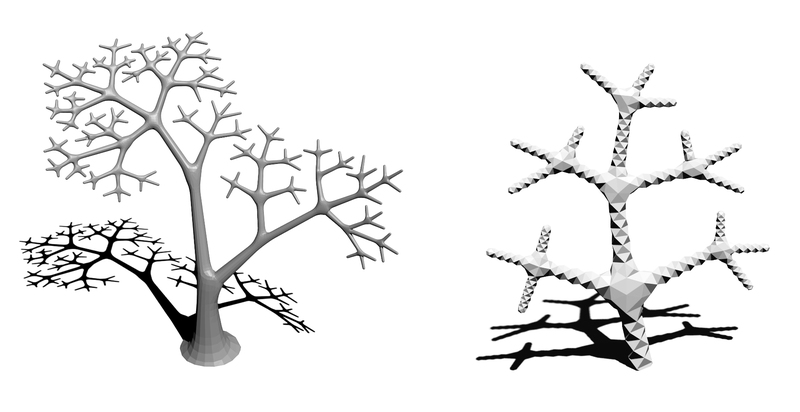 In the order of Skinning edges, Scaling vertices, Subsurf, Decimate and Triangulate. The Form’s pretty stupid. Felt like making a tree. The Skin feature is a very interesting feature I believe I will get a lot of use out of.